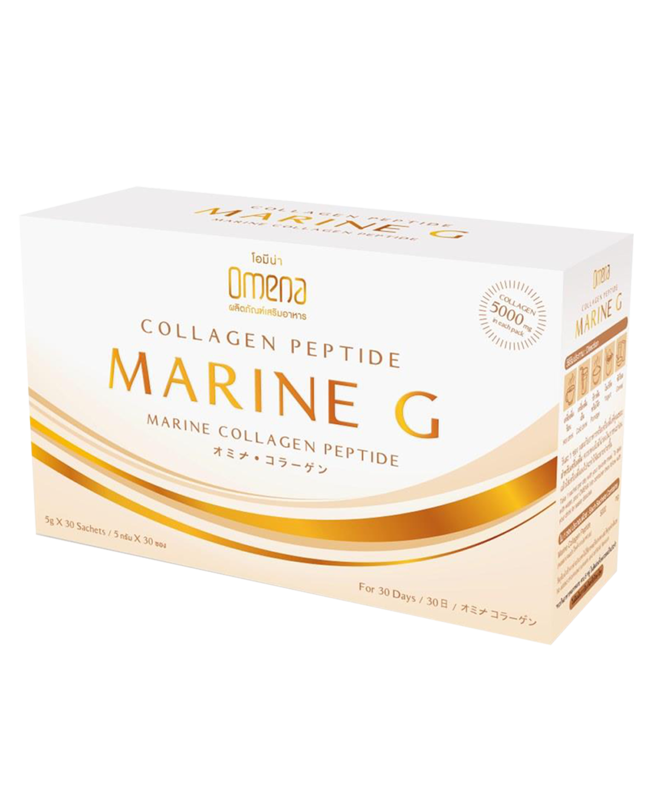 To maintain the collagen level in your body, it can prevent from Osteoporosis, and Osteoarthritis. Promoting healthy joints and improving bone strength and reducing the painful of joints area. altogether strengthen hair and nail. Taking calcium reduces bone loss and decreases the risk of osteoporosis symptom. Shark cartilage may reduce pain in bones and joints and healing for Rheumatoid arthritis patients. 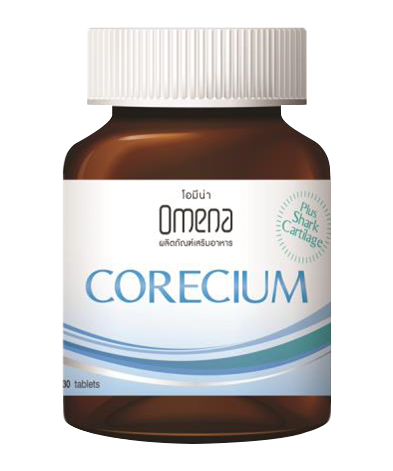 Taking Omena Corecium may increase synovial fluid between joints, reducing the friction between joints and supporting healthy joints. Inhibiting tyrosinase enzyme process of melanin which is cause of dark skin, Glutathione can brighten the skin and fade out all hyperpigmentation. 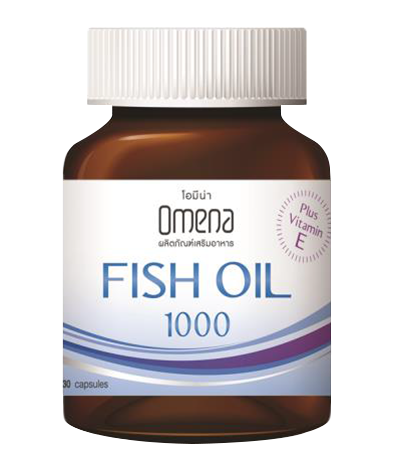 the collagen absorption result in firming and healthy skin. 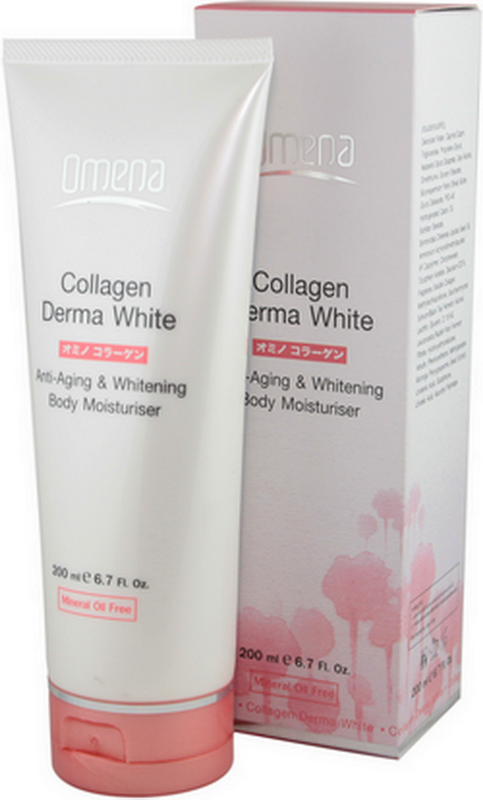 Collagen Derma White (Anti-Aging & Whintening Body Moisturiser) helps smooth, rehydrate and firm up your skin better than ever. Copyright 2016 Jim’s Group Co., Ltd.